A team of scientists including researchers from UCLA has developed an RNA sequencing technique that provides detailed information about a chemical modification that occurs on RNA and plays an important role in pluripotent stem cells’ ability to turn into other types of cells. The method could advance scientists’ use of stem cells in regenerative medicine, since pluripotent stem cells can turn into any cell type in the body. The study, published in the journal Nature Methods, outlines the new sequencing technique, which measures the percentage of RNA that is methylated, or chemically modified, for each gene in the genome. RNA serves an important purpose inside cells; it carries genetic messages from DNA. These messages direct cells to make the proteins that play many critical roles in the body, but errors in how those messages are produced or regulated can lead to a variety of diseases, including cancer and neurological disorders. Until recently, little was known about how RNA activity is regulated by methylation of the RNA molecules. The new study looks at a specific type of RNA methylation known as m6A or N6-methyladenosine, which is a chemical modification that has a variety of functions, such as controlling how long the RNA will live in the cell and how much protein it will produce. The m6A modification is the most abundant type of RNA methylation on protein-producing RNAs. 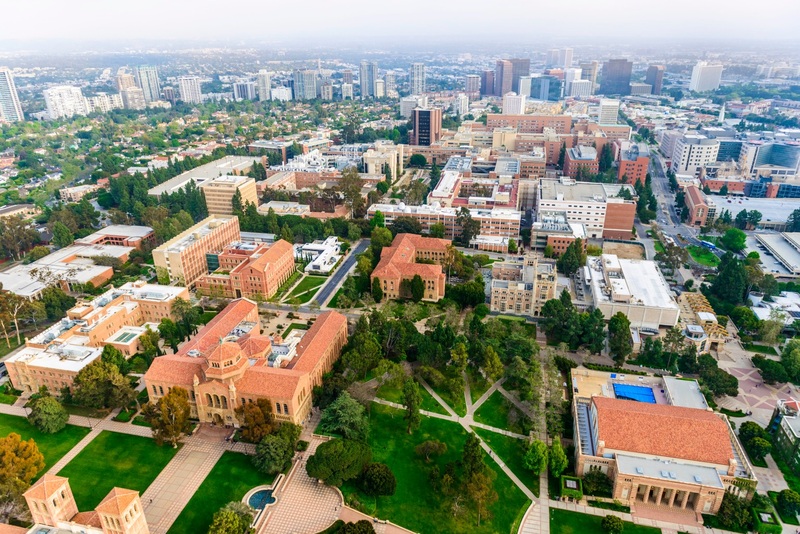 The data analyses were led by co-senior author Yi Xing, a professor of microbiology, immunology and molecular genetics in the UCLA College and a member of the Eli and Edythe Broad Center of Regenerative Medicine and Stem Cell Research at UCLA. Dr. Cosmas Giallourakis, co-senior author and an assistant professor of medicine at Harvard Medical School and Massachusetts General Hospital, led the development of the new sequencing technique. First authors were Benoit Molinie at Harvard Medical School and Jinkai Wang, a UCLA postdoctoral fellow. 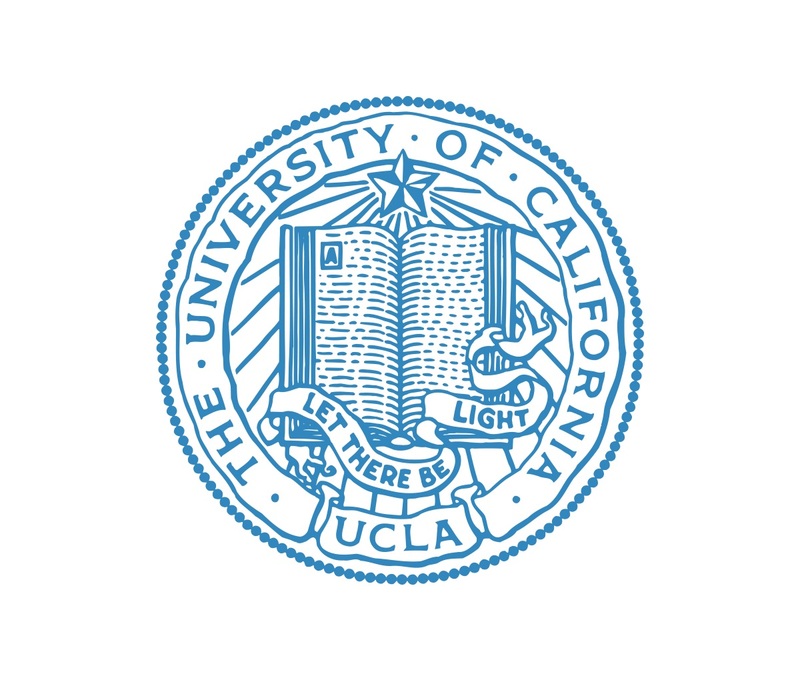 “Previously, we were only able to determine the location of m6A on the RNA, but not the amount,” said Xing, who is also a member of the UCLA Institute for Quantitative and Computational Biosciences and director of UCLA’s bioinformatics doctoral program. The ability to determine the percentage of m6A on RNA gives researchers information that could potentially help detect disease, Xing said, since m6A levels on RNA may be different in diseased cells than in healthy cells. Researchers can also use information about m6A levels to gain insights into a pluripotent stem cell’s ability to turn into other types of cells. Pluripotent stem cells have two unique abilities. They can turn into any specialized cell in the body, such as skin, bone, blood or brain cells; this process is called “differentiation.” They can also create copies of themselves. These abilities hold great promise for advances in regenerative medicine. But scientists are particularly interested in understanding how to control the process through which pluripotent stem cells differentiate into specialized cell types that are safe and fully capable of regenerating aging or diseased tissue. Another challenge is maintaining pluripotent stem cells in the lab, since they have a tendency to spontaneously differentiate, at which point scientists lose the ability to control the cell’s fate. Previous research by a team led by Xing and Giallourakis showed that blocking m6A prevents pluripotent stem cells from differentiating into specialized cell types, while allowing them to retain their critical pluripotent flexibility. The new sequencing technique, called m6A-LAIC-seq, is a novel method that scientists can use to obtain valuable data about RNA methylation using specialized machines that produce hundreds of millions of RNA sequences and provide insights into the molecular signature of a cell. The study was supported by grants from Massachusetts General Hospital, the National Institutes of Health (GM088342, DK090122, ES002109 and ES024615) and the National Science Foundation (CHE-1308839); an Alfred Sloan Research Fellowship; the National Research Foundation of Singapore through the Singapore–MIT Alliance for Research and Technology; and by the UCLA Broad Stem Cell Research Center–Rose Hills Foundation Research Award.